Partnership recognition in print advertising, digital advertising and event collateral, such as posters and fliers. Highly visible opportunity to connect with the Simi Valley community. 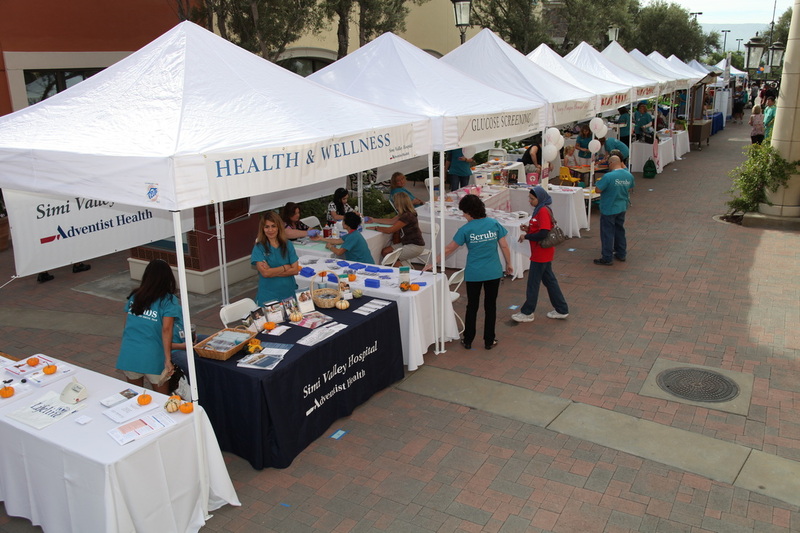 Associate your organization with the premiere health and fitness event in Simi Valley. Participate in advertising and social media, including Facebook, Twitter, websites and blogs. Opportunity for organization team building with guaranteed entries in the Depression Awareness 5K/10K WalkRun.